Back in 1978, artists that wanted to create images of superheroes that spurred the imagination wanted to draw comics as pictured in How to Draw Comics the Marvel Way, by Stan Lee and John Buscema, published that year and still in print. 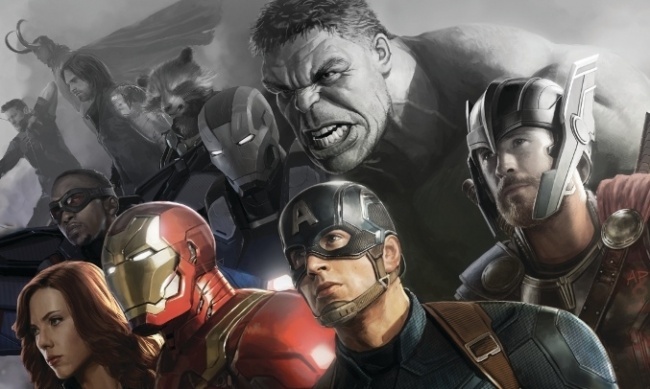 Now in a sign that movies about superheroes are surpassing comics about superheroes in the imaginations of would-be Marvel artists, Marvel will publish How To Paint Characters the Marvel Studios Way next spring. 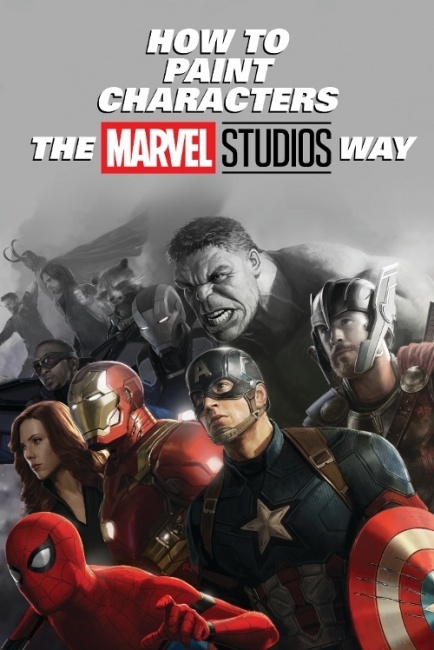 The hardcover volume will include work and insights by concept artists Ryan Meinerding, Charlie Wen, Andy Park, Jackson Sze, Rodney Fuentebella, Anthony Francisco and other artists from the Marvel Studios Visual Development team. Characters featured include Captain America and Black Panther. The content is presented as five to ten-page “character studies” that take readers on an artist’s approach to a specific character, including the artists’ favorite tools of the trade, tips for visual character development, the process of collaborating with filmmakers and other artists on the team, and the costumes and props department. How to Paint Superheroes the Marvel Studios Way will be released April 17, 2019.